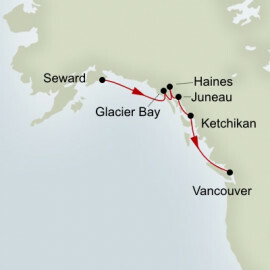 Set sail from Vancouver on your 7-night Glacier Discovery Southbound Cruise onboard Holland America Line's Noordam. 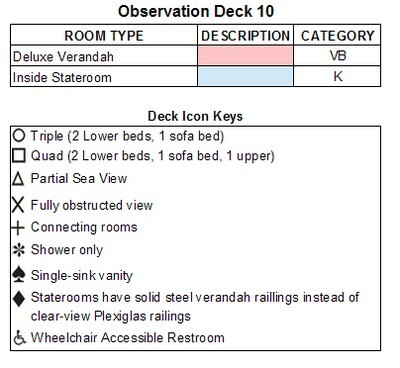 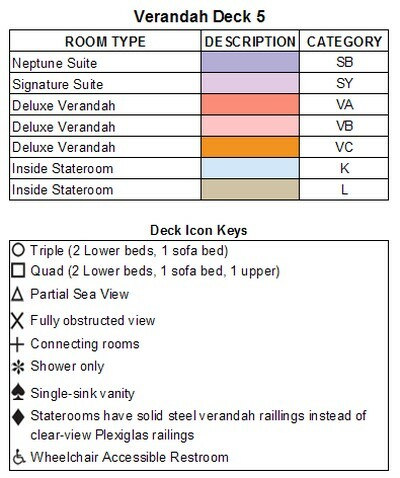 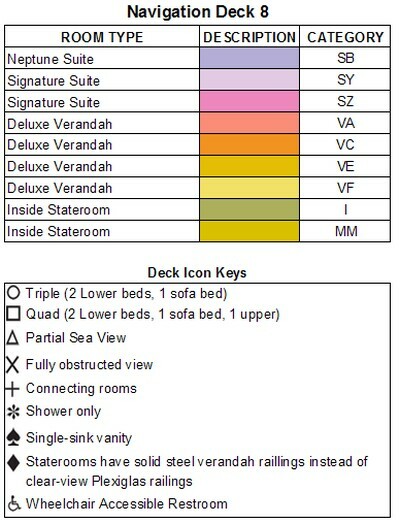 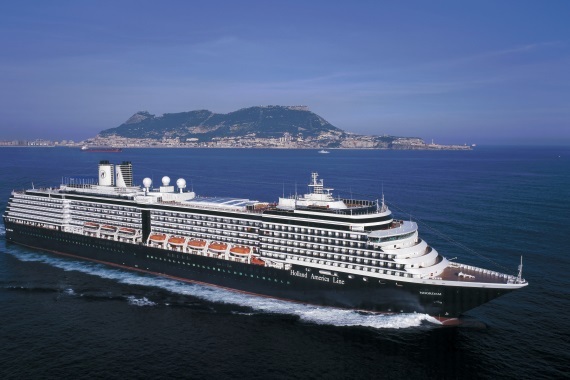 Launched in 2006, the ms Noordam is the newest member of the renowned Vista-class ships. 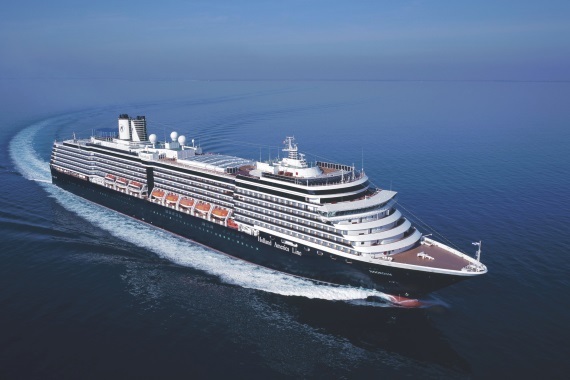 Named for the Northern compass point, she embraces the latest industry and environmental technologies such as her use of a diesel-electric power plant for optimal energy efficiency and an Azipod propulsion system that maximizes maneuverability. 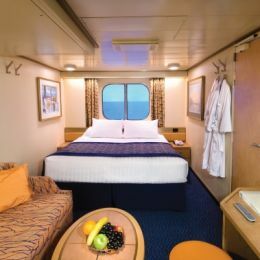 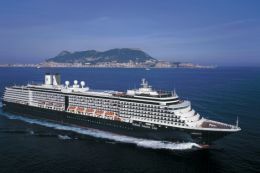 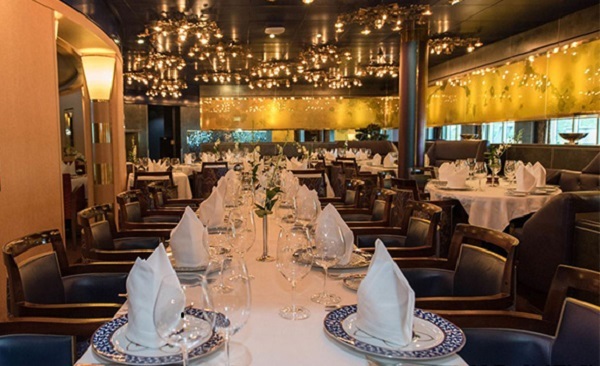 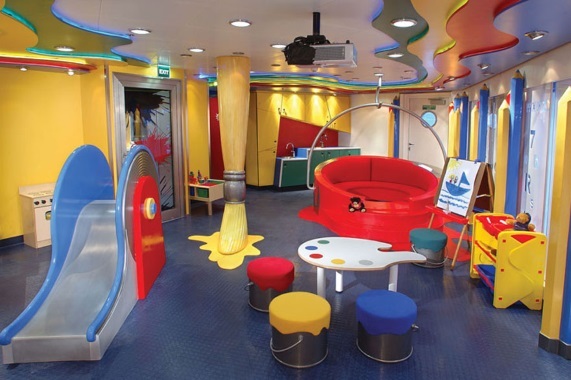 On board ms Noordam you will discover museum-quality paintings such as an oil painting of the city of Utrecht painted in 1842, as well as contemporary art like the series of photographs of music greats Dizzy Gillespie and BB King. 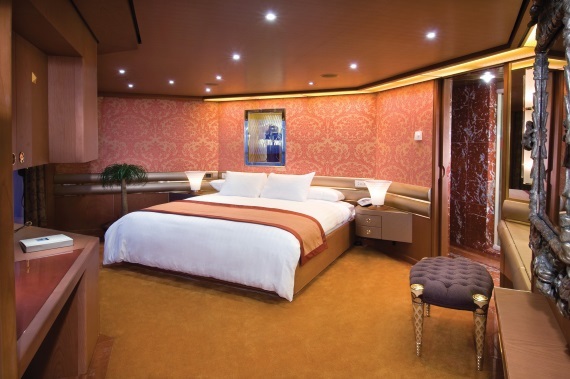 One of the most valuable pieces of furniture on board the ship is a remarkable inlaid chest flanked by carved wooden 17th-century Baroque columns. 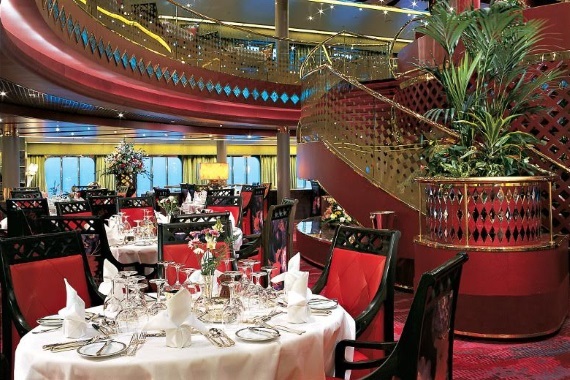 Made in Germany in 1885, the chest is inlaid with ebony and precious stones. 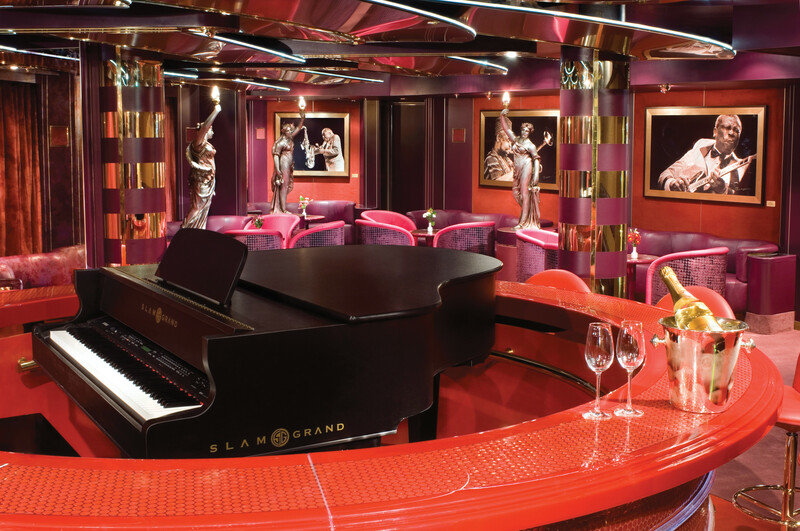 Enjoy an onboard IPod self-guided tour of the complete ms Noordam art collection. 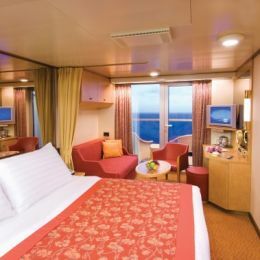 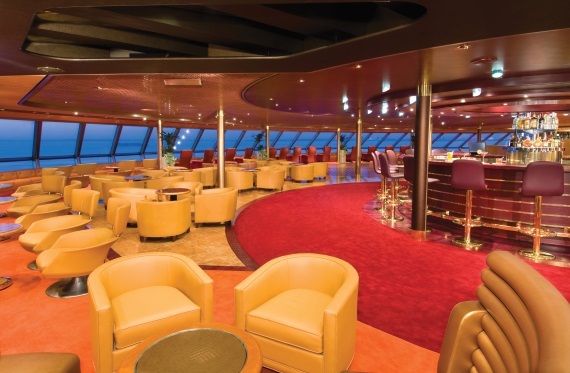 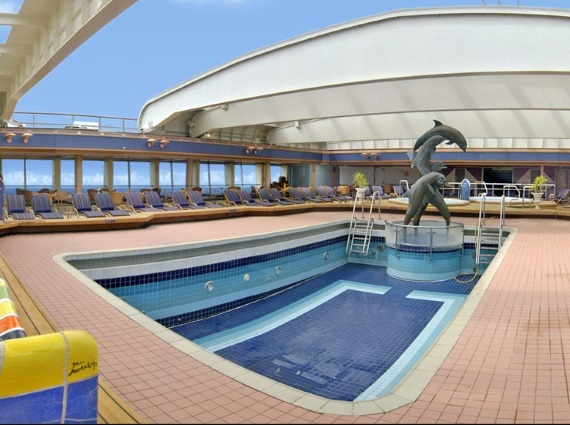 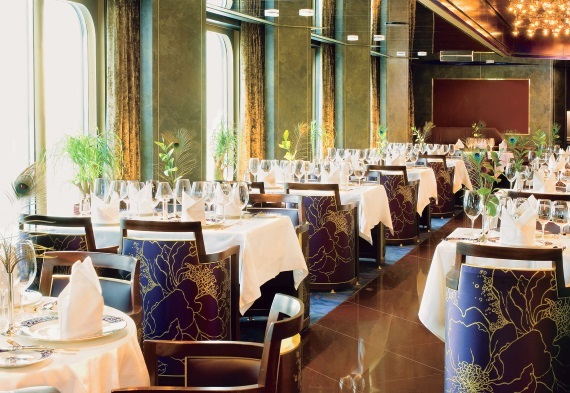 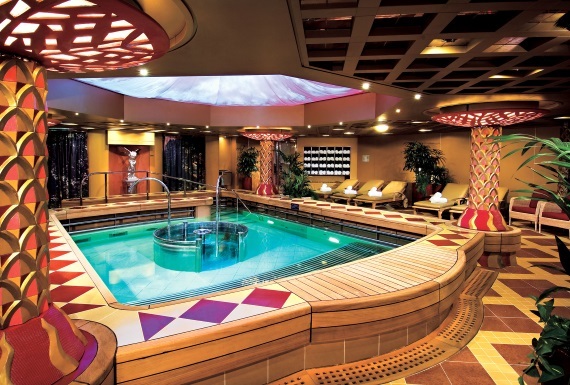 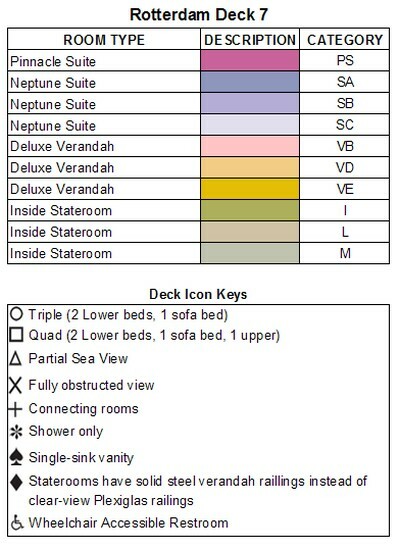 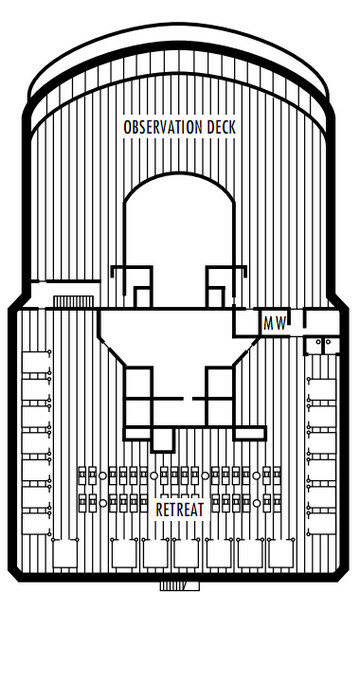 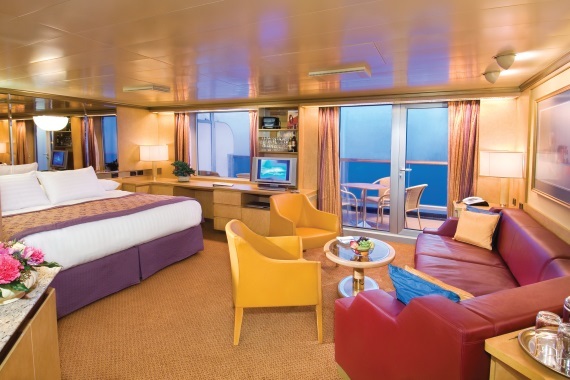 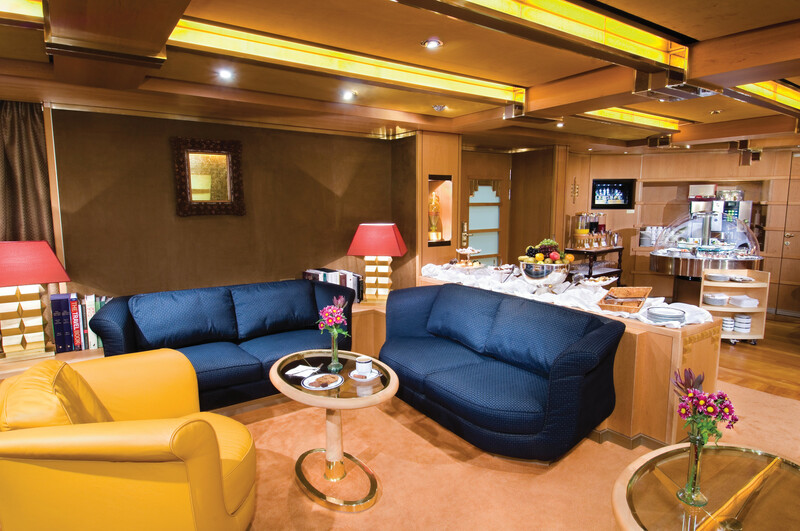 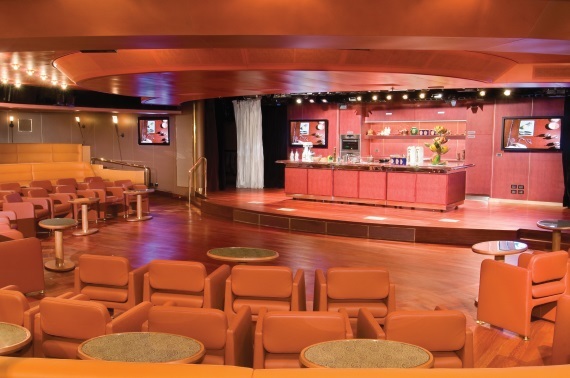 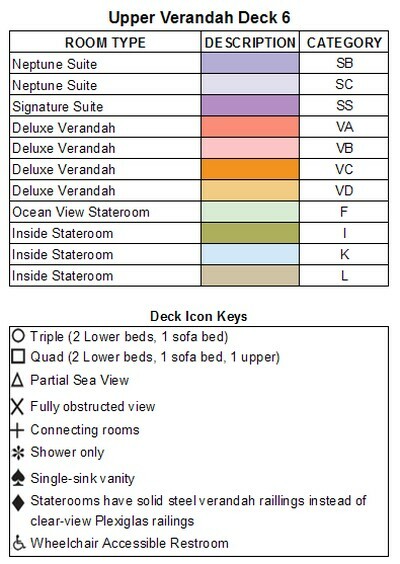 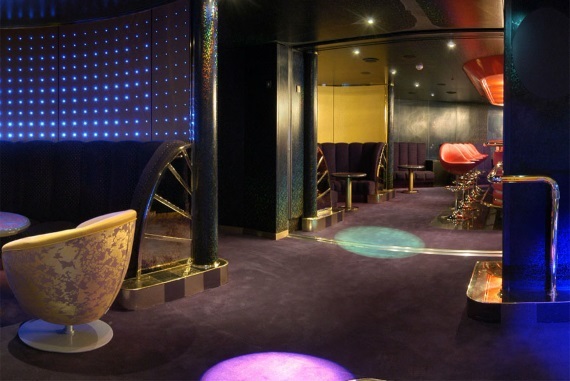 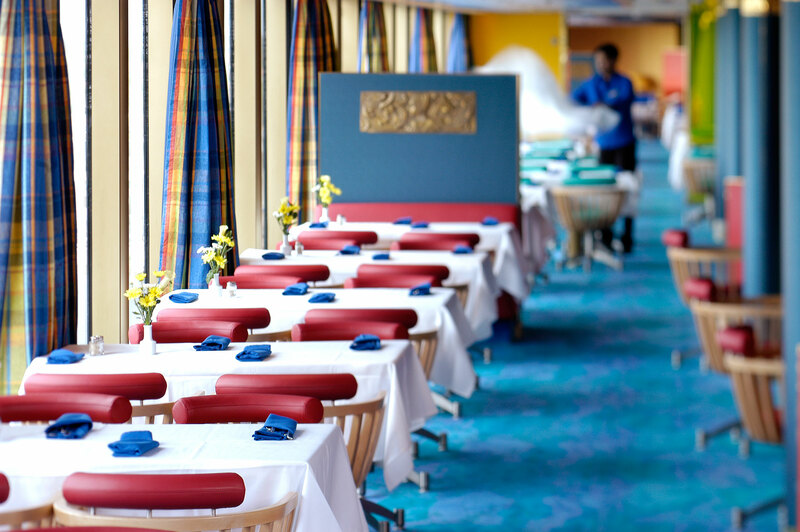 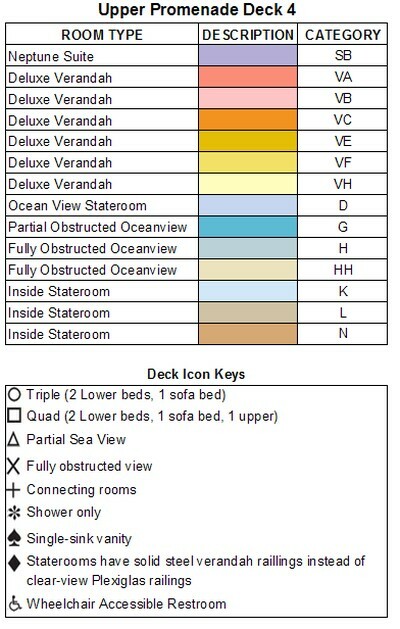 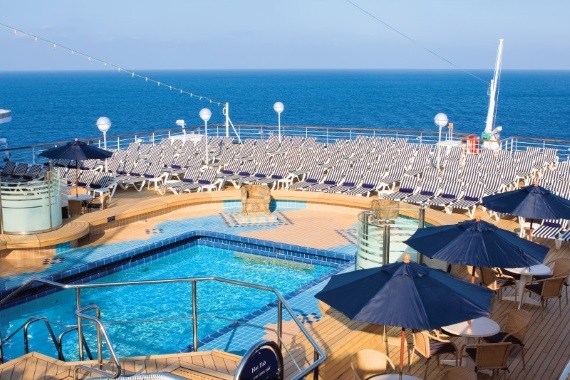 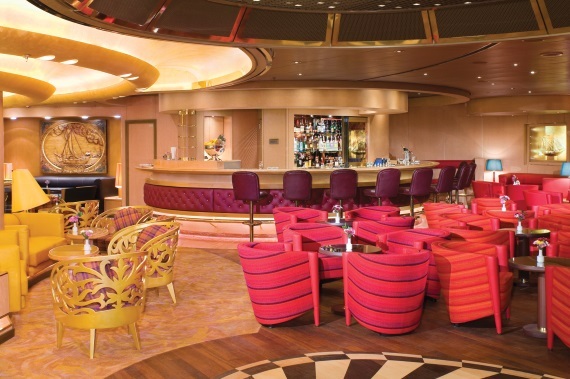 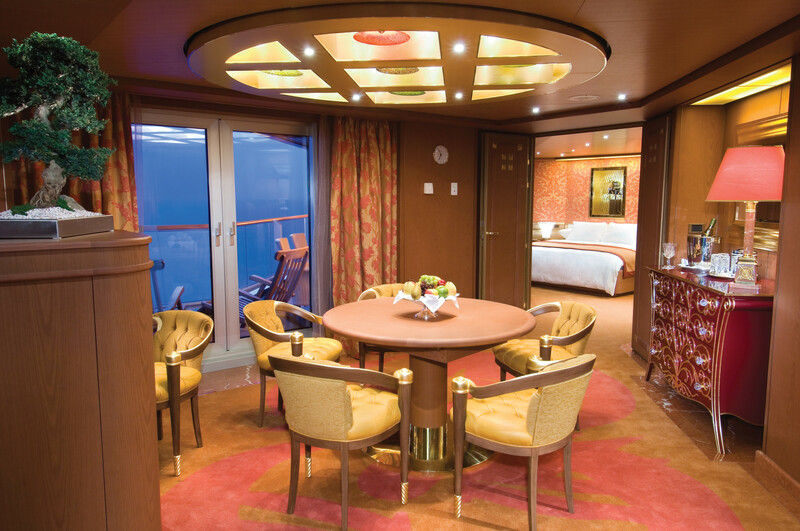 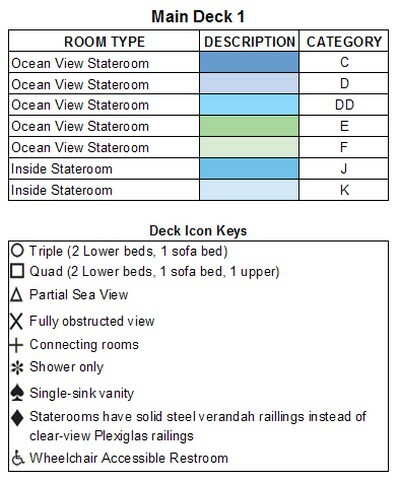 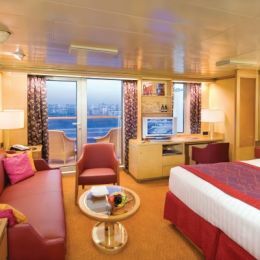 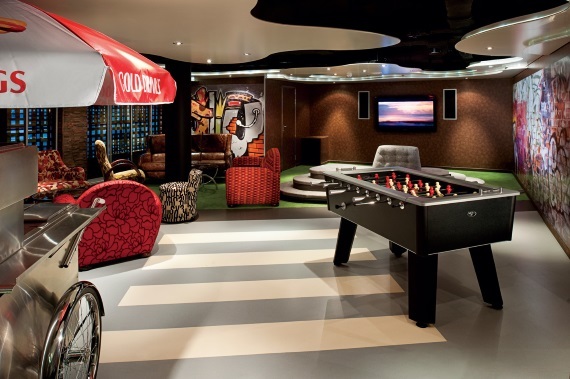 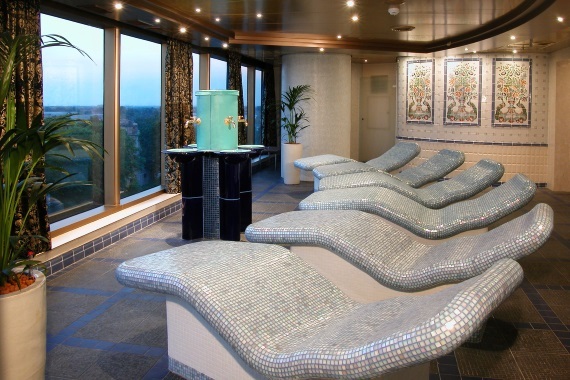 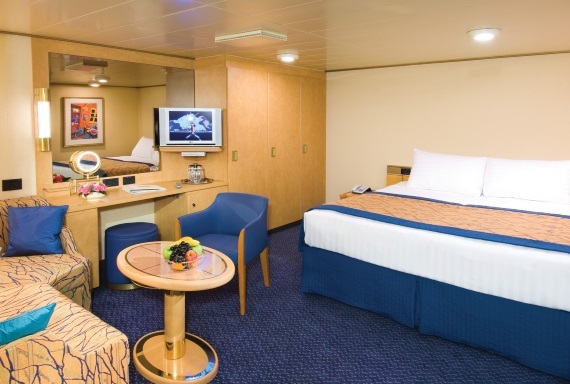 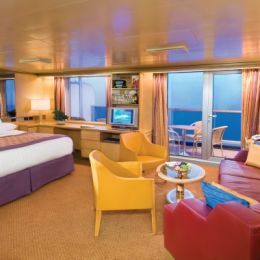 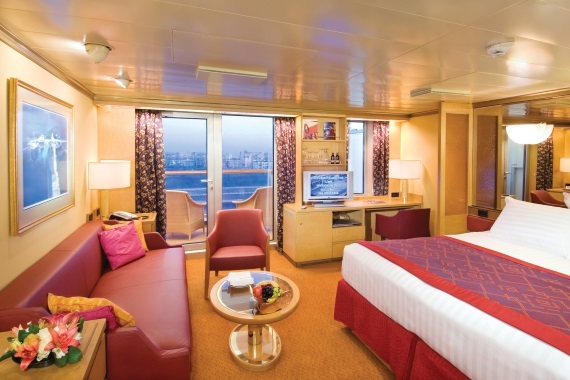 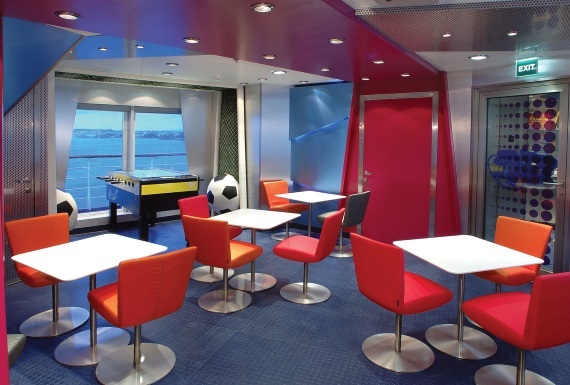 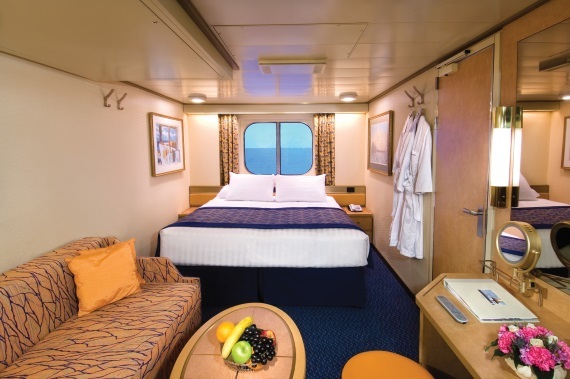 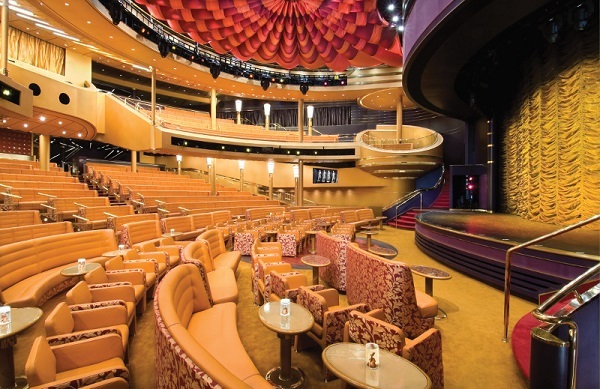 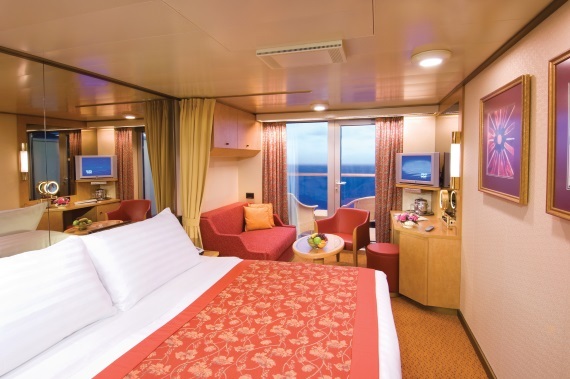 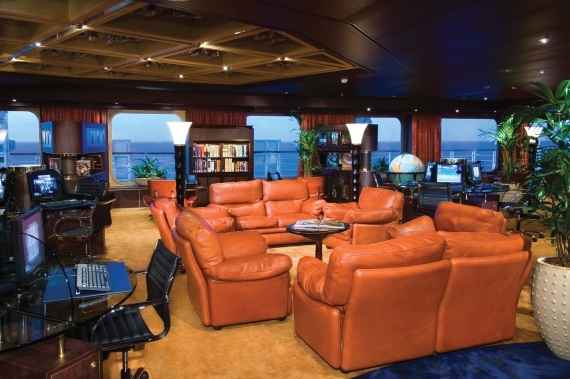 The ms Noordam exemplifies the classic style of ocean travel with contemporary amenities and modern enhancements.